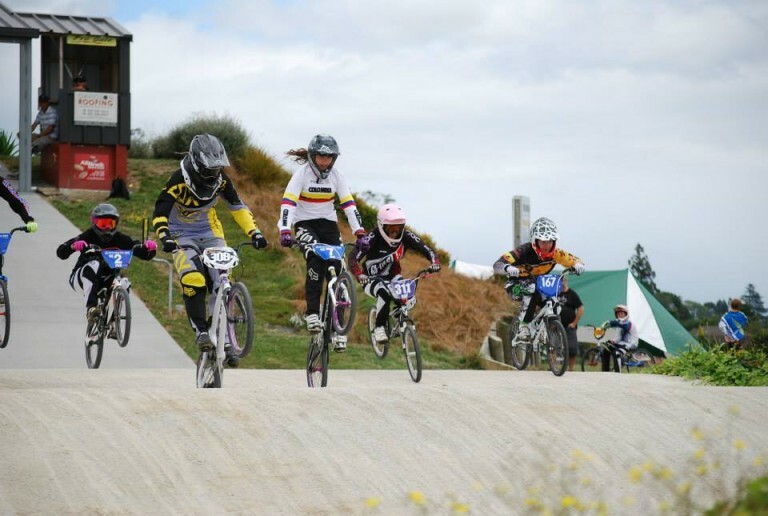 Please find attached the flyer for the BMXNZ Senior Development Program (SDP) Camps. 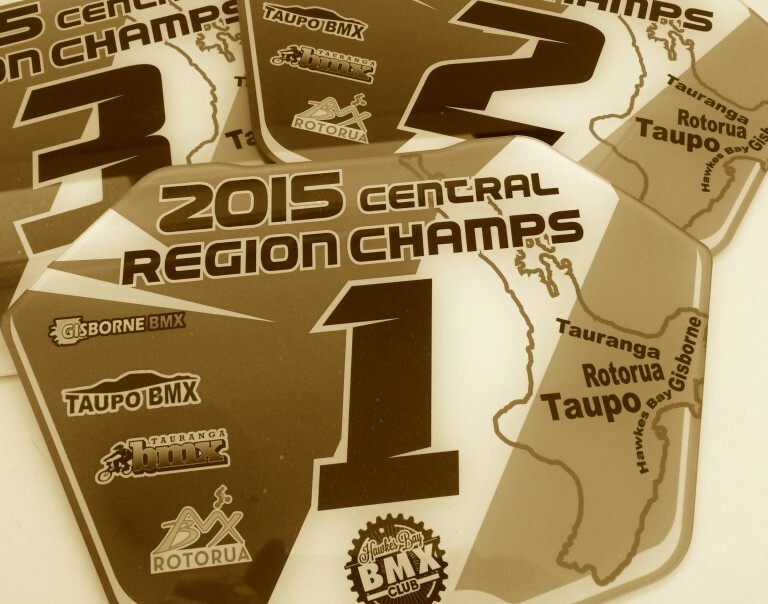 The Central Region Champs will be held on Sunday 13 December 2015 at Hawkes Bay BMX Club. 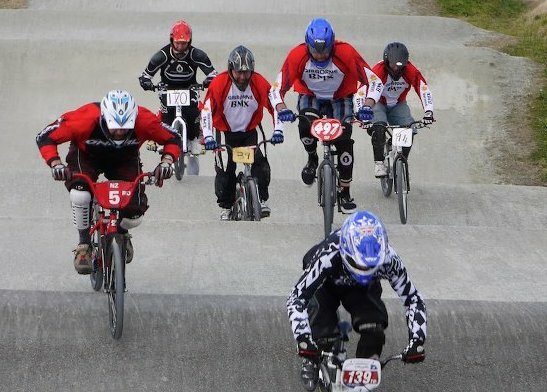 Please find below the rider entry list. 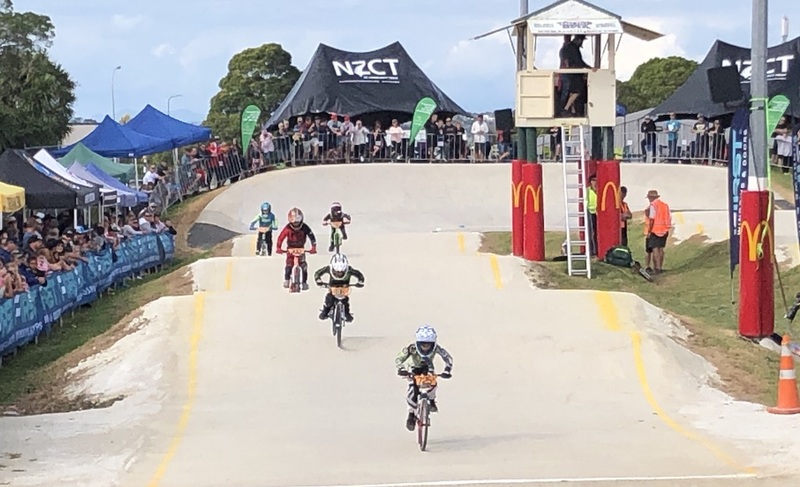 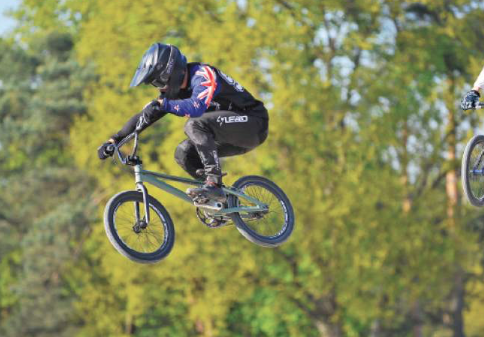 GISBORNE BMX riders and supporters will this weekend mark the official 30th birthday of their club. 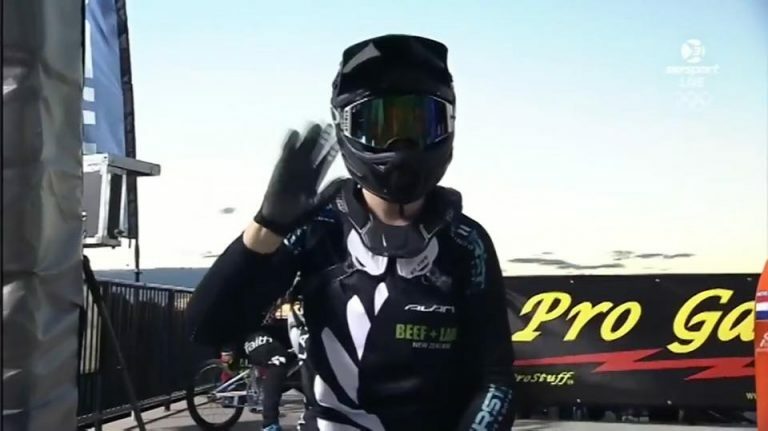 BMX champion Taylor Smith and her friend Ana Bati were among thousands of secondary school students from across the North Island to attend the University of Waikato Open Day.